I remember eating these as a kid…usually made with a can of something! They were good, but I’m certain your homemade version is a heck of a lot better!!! 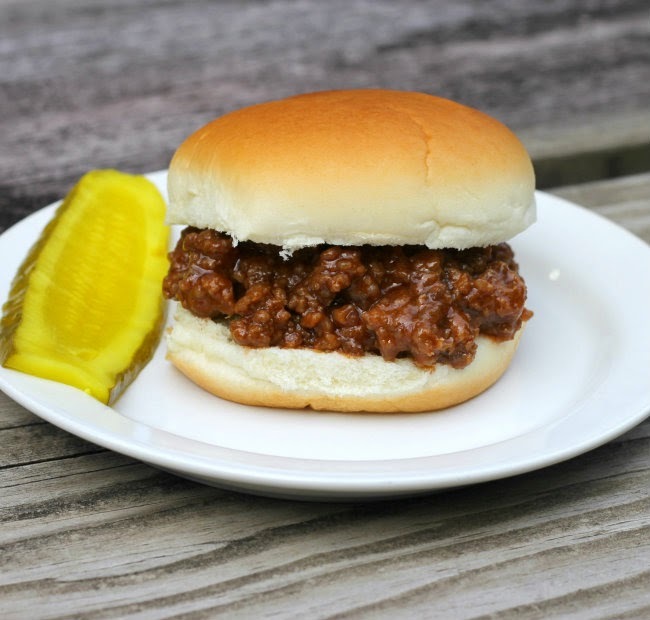 We had sloppy joes all the time when I was a kid! Total comfort food. 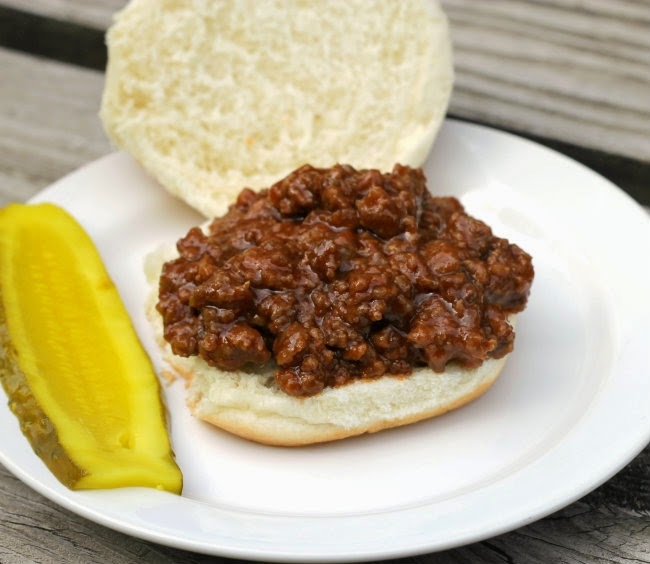 I have to admit that I don’t like Sloppy Joes, I just don’t like wet bread. But my family loves them so every time I find a new recipe I try it. Love seeing the smiles on their faces when I serve them. Bet they love yours. 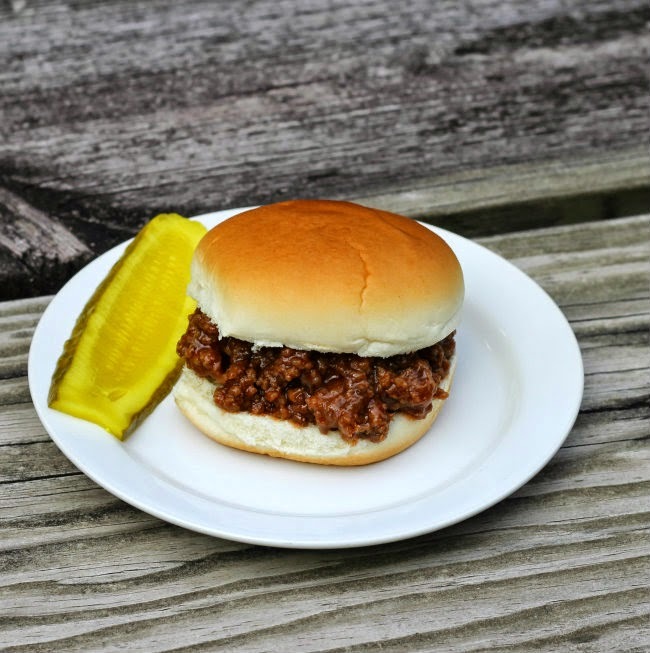 Homemade sloppy joes are so easy and so much better than the can! These look delicious Dawn!